How do you make things work? How do you make your career flourish? How do you make your business a success? 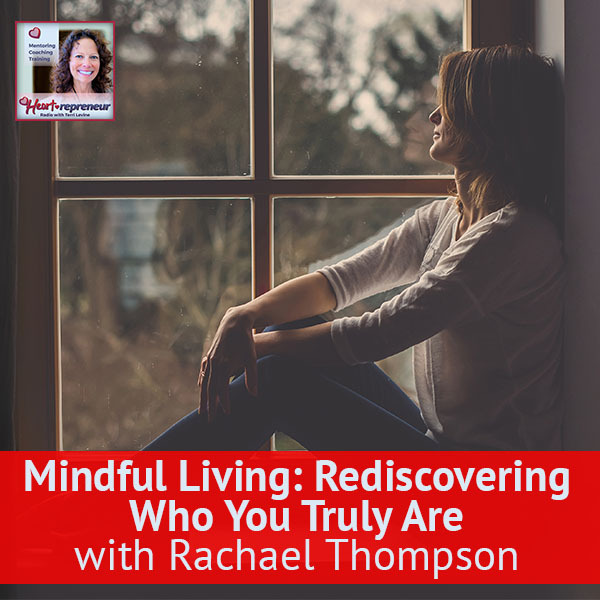 You’ll hear a lot of negative advice when you’re starting a business, a new endeavor, or any new thing that is off the beaten path. 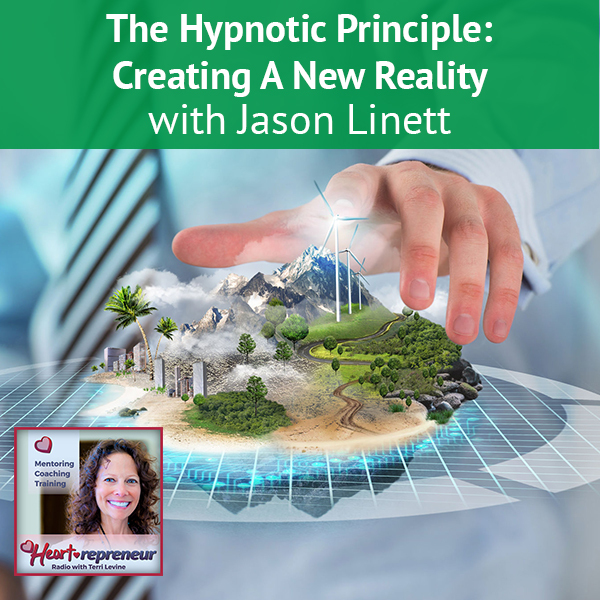 Hypnotist Jason Linett had heard all of these at some point in his life, but instead of being disheartened, he set a hypnotic mindset of what he is going to do to and made it work. 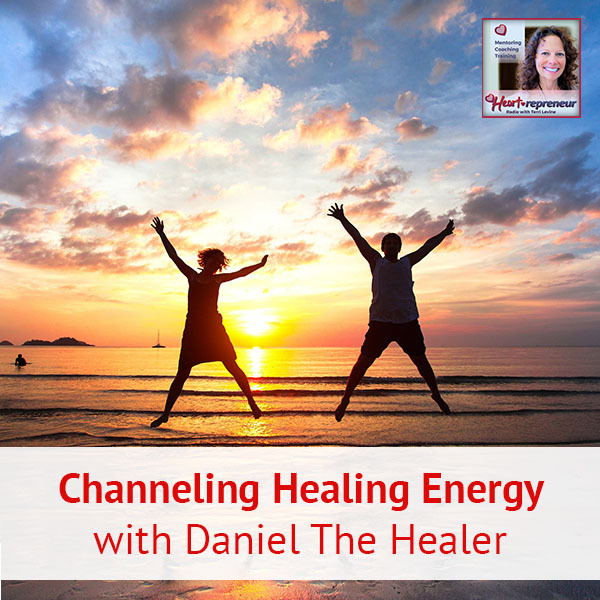 Jason shares how he uses hypnotic intervention to excite people’s imagination and create new patterns in their mind to sweep them into an experience, which becomes their new normal, their new reality. We have with us the hypnotizing, Jason Linett. 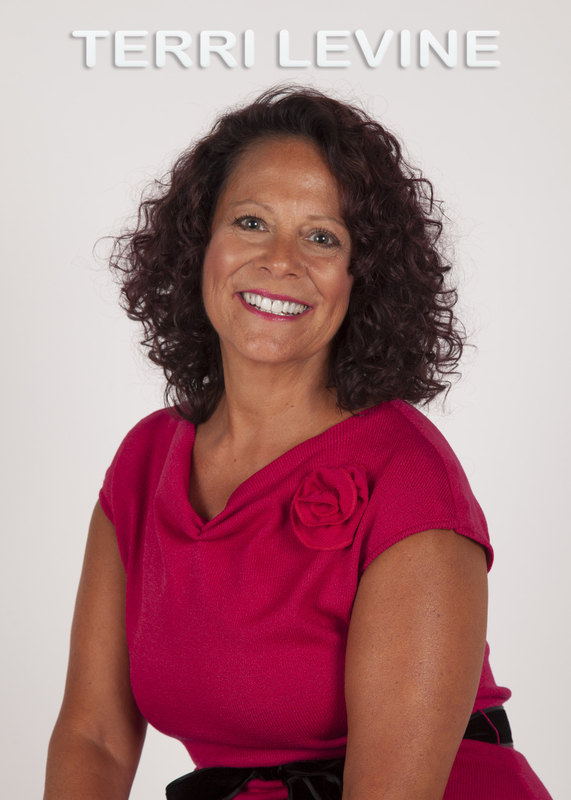 Can a hypnotist help you grow your business? Jason has hypnotized over a quarter million people. He uses his principles of rapport and modeling to track what top business performers and professional athletes do differently to build their own million-dollar brand. Jason, welcome to our show. It’s good to be here, Sam. Thanks for having me. Hypnotizing in business, how did this get started? To rewind part of my backstory into this conversation, I’m probably like many people reading this that I found myself several years ago getting frustrated in a career. I was working hours and so many frustrations in that category. Hypnosis of all things was a bit of a hobby for me. It was something that I was introduced to. Someone came to my college, did one of those funny shows and thought, “I want to learn that.” It was the perfect timing that as the beautiful level of burnout was establishing that old career, it became, “let me go off and do my own thing.” This was something that I was working at. the aspect of looking at things differently. My biggest shift was from day one, the worst advice I ever got for running my business was, “It’s going to be slow your first year.” From that language, I heard myself in the back of my thoughts say almost like the infomercial, “There’s got to be a better way.” I refuse to buy into that premise. 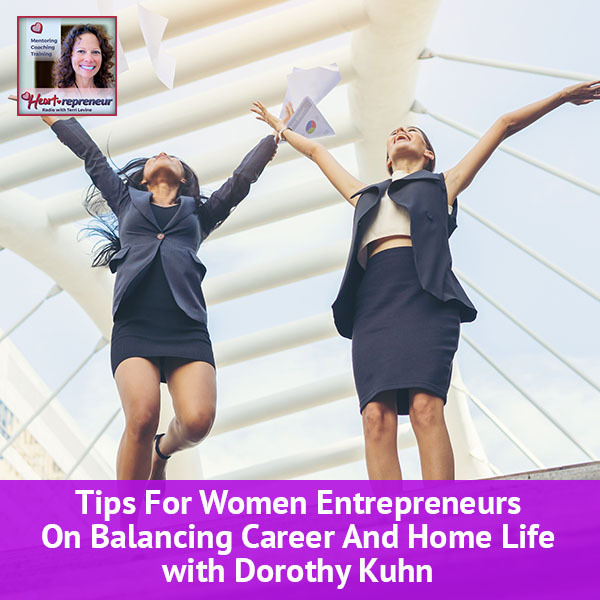 I did everything that I could to get out there to effectively talk about something that I was passionate about, represent it professionally as the saying I now use becomes and by accident, that built an extremely thriving business. The mindset of taking that negative advice. It came from a place of concern from these other people of, “It’s going to be slow your first year. No one will come to a business without referrals or referral sources,” and refusing to buy into that premise. Looking at it from that place of this hypnotic mindset that this is what I’m going to do. I’m going to make it work and I’m going to figure it out along the way. Get known locally and face-to-face contacts within your community. Tell me some of the things that you did in the community to establish relationships and connect with the heart. The biggest difference was that to look at the model of how other people are doing things and let that become the model of going, “Let me do it slightly differently.” Yes, I accept the irony that this is coming from someone who represents themselves professionally. As a hypnotist, it’s already different. Let’s look at the example of the classic elevator speech that you would be there at some networking event or maybe being introduced to somebody and most often people are going, “Hi, I’m Joe. I’m a painter and this is what I paint.” They lead with their name, their title and the thing that they do. This woman comes into my office and she has a horrible fear of bugs and she’s a high-powered lawyer. The story goes, she’s got the case of a lifetime but she backs out of the case, puts another lawyer into the job because she saw a cockroach in the courtroom. She’s a brand new mother and the first day with her brand newborn baby. She’s checking into a hotel with the whole problem that she saw something crawling up the wall at her home. After our first session, she killed a house fly with her bare hand. Who do you know that’s ready to let go of fear? “My name is Jason Linett. I’m a hypnotist and I help people let go of fears.” To unpack some of that for a moment, it’s all about sweeping them in the experience. This is that heart side of this, to make them care before you ask them to listen, to draw them into the experience. I didn’t realize murder was the heart side. To take that same story, I worked with a lot of executives with public speaking or maybe they don’t yet have that confidence to get out there and share that message. That, in many ways, if we changed that dynamic of how we deliver that message and put that passion inside of it, put that message inside of it, that becomes that viral thing that people want more of. Start with a story and give them that Hollywood experience. I’m going to put you on the spot now, Jason. Imagine I’m the painter guy because I’ve been to so many of these networking things and it’s like, “Hi, I’m Bob. I remodel houses. Here’s my card. I’ll gave you all a brochure.” In the end, you don’t even want to take the brochure because you know what you’re going to do with it. What would the painters say? It always starts with what is someone else’s need. To look at the need, let’s imagine that here’s a couple that they’re looking to sell their home. We know that if we make a few more renovations to the quality of the home, then they’re going to get a much better offer on that property. It’s going to have a much higher perceived value and also the couple may realize moving into it, they don’t have to buy it. We’ve got some context now and that’s what we’re going to speak to. Throughout this, I’m looking to employ some creative language to again run those patterns in the mind. This is that hypnotic side of it. It’s great to use that, “Who do you know?” or to demonstrate value. Rather than saying, “You have value,” or rather than saying, “I’m an expert at,” demonstrate the expertise. First of all, you need to find out their need. You give them the Hollywood experience and it’ll end up with who do you know? The last thing they care about is who you are. They don’t want to know that. Rather than get out there and say, “I’m good at what I dol” it’s the old catchphrase of everyone’s favorite radio station is WIIFM, What’s In It For Me? Keep them tuned to WIIFM. They don’t want to change the station. What would be an ideal client for you? What are the types of business owners or who benefits most from your fear busting training? On the business side of thing, it comes from the two categories because a lot of what I tend to do these days is taking this message to a much larger audience where I’ll go into a company. 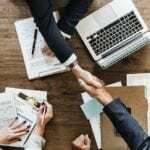 I’ll go into an association or an organization’s event and it’s where through the filters of my experience as a hypnotist, here’s what top performers are doing. The phrasing becomes, “Don’t let the word hypnosis scare you.” Many people are already doing this, they just call it something else. They call it getting in the zone. They call it creative visualization. It’s that ability to replicate your own best success. When I go into that business, when I speak at that conference, I’m teaching three specific strategies to internalize goals. One of which happens to be self-hypnosis, which they see a demonstration of it too. On the micro side of that is that here are all these people that I’m sure are in your audience that they’ve got that heart for what they do. They’ve got that passion for what they do yet when they stand up to speak and share this message we’ve been talking about, the voice is shaking. The hands are shaking from side to side. They can feel that discomfort in their body because that old fight or flight alarm is firing off. I’ve worked with executives that he is the most qualified person in the room. As he put it, “I’m now shaking like I’m back in Mrs. Johnson’s math class.” I’m thinking that everything in my mindset is being that asset and leveraging. Let’s take that asset of what’s there consciously and then using this hypnotic intervention process to deliver that unconscious processing. In my style of things, it’s my job to put myself out of a job. Helping the person to produce that change, but the same way that I teach in a corporate keynote environment, giving those strategies to the individual. That way, as my business model becomes, he becomes that raving fan rather than a lifelong dependent to me. That independence and that, “I can do it myself. I can deliver my message myself,” that’s the biggest win. It’s way bigger than money. It’s about taking that conscious measures they’ve already been delivering to themselves and letting that become that new process. They run that new pattern in the mind. Let that become that new normal and step into that as your reality. Where do they find more information about you, Jason, because this is fascinating? 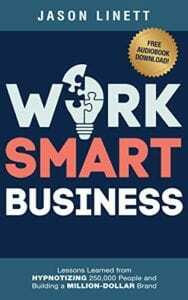 My book Work Smart Business. It’s subtitled Lessons Learned from Hypnotizing 250,000 People and Building a Million Dollar Brand. You can check that out of course on Amazon or simply head over to WorkSmartBusiness.com. That’ll redirect over to all the information about that book. For more one to one services, you can check me out at JasonLinett.com. Give me one final thought to leave our readers with. One final tip or thought that you feel that every business owner needs to know. Hypnotic Principle: If we changed the dynamic of how we deliver messages and put passion inside of it, it becomes that viral thing that people want more of. The hypnotic concept that you can print money. By saying this, I’m not endorsing counterfeiting money. You have to look at the nature of your business right now and recognize there’s an abundance of opportunities. To see that here’s a segment of your market that you’re not yet serving. Perhaps there’s some value in producing educational content. Maybe there’s the value of partnering with someone in a like-minded business to build some new service or new product that especially when it becomes that game that here’s the tax bill that pops up here, some other thing that’s coming due. Rather than the employee mindset that I’ve got to wait until the next paycheck. Go into that hypnotic principle that you can print money. Look at all the opportunities around, find a need and then fill it with respect, fill it with authority, fill it with passion and help people out. Thank you so much for being with us. Our readers are enjoying this wonderful interview. 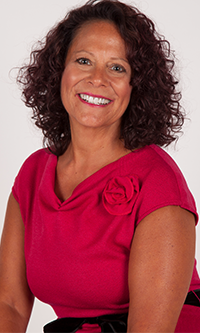 We encourage you to go to Heartrepreneurs with Terri Levine on Facebook. Join our community. If you like this podcast, be sure you subscribe to the podcast and give us a five-star review. I know Jason will appreciate it and we do too. Jason, thank you so much for being our guest. 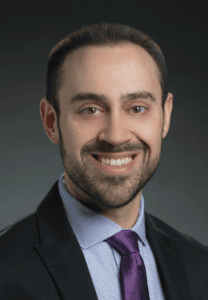 Jason Linett is an expert at helping organizations and the people within them create powerful change and sharpen their strategies. As a speaker, author, and hypnotist, Jason has put in more than fifteen years of professional study and on-the-job experience tracking how top performers in many industries achieve astounding results. His book, Work Smart Business: Lessons Learned from Hypnotizing 250,000 People and Building a Million-Dollar Brand, releases on January 27, 2019. In his informative and interactive keynote presentations, he shows people in business how top performers achieve the unthinkable… and how YOU can put the same scientific principles to work in your business and personal life. 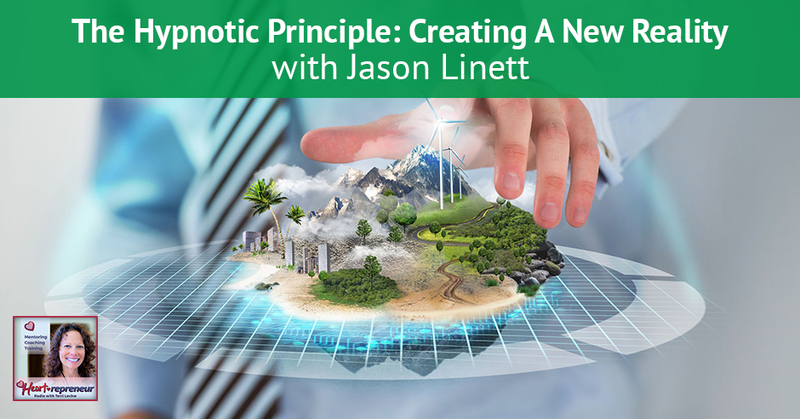 Jason Linett combines hypnotic success coaching, neuro-linguistic programming, and a contagious sense of humor to make motivating organizations (or even yourself) a memorable experience. He is an award-winning leader in the community of professional hypnotists. He’s a frequent speaker at major conventions in the industry, teaches courses on hypnotic language around the world, and was recently titled the “Hypnotist of the Year.” Jason is a pioneer of education in the hypnotic profession with thousands of students worldwide interacting with his educational material on a daily basis. While building a successful business is a great goal to strive toward, Jason is most proud of his ability to do so and be at home each night with his wife and two children.